Shakespeare Rocks Click on the website link to download the programme to learn the Shakespeare Rocks songs. 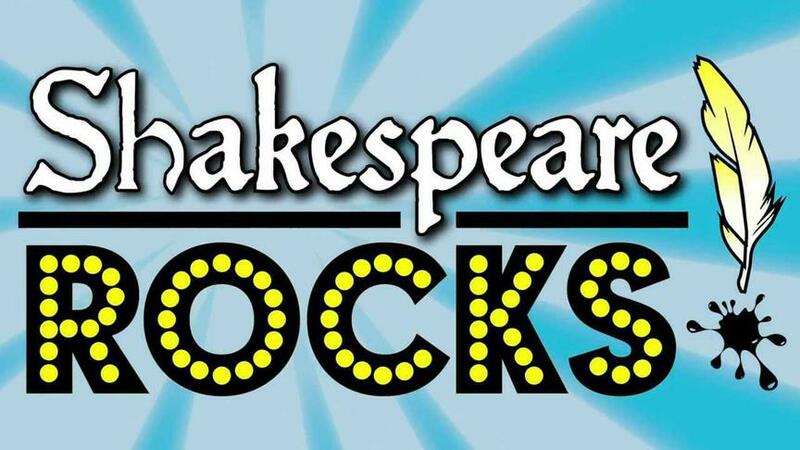 To join in with the 400 year Shakespeare Anniversary year 4 are putting on their very own 'Shakespeare Rocks' musical. To help learn the songs simply download the link above for the 'Sing Up' programme with all of the music and songs to sing along! Coventry Cathedral- old and new. During our Lego innovation day we built geared lifting devices with a braking mechanism.